Hosted by Federico Viticci and Fraser Speirs. 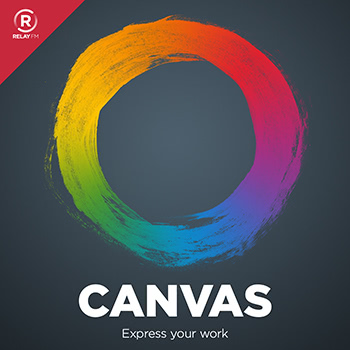 Hosted by Federico Viticci and Fraser Speirs, Canvas is a podcast all about mobile productivity. Armed with iOS, Federico and Fraser will be walking through workflows, exploring the best apps for the iPad and iPhone and helping users solve problems. In this forward-looking episode, Federico and Fraser try to imagine what the future of the iPad might be, with particular consideration of the software it runs. Pingdom: Start monitoring your websites and servers today. Use offer code CANVAS to get 30% off. Luna Display: The only hardware solution that turns your iPad into a wireless display for your Mac. Use promo code CANVAS at checkout for 10% off.